The above Profiles, Videos, eCards, and Blogs were tagged by members with the keyword Gary Moore. Click here to Tag your Profile. 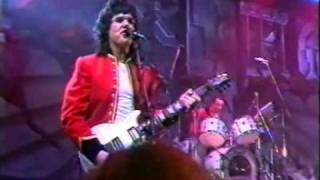 Are you interested in Gary Moore? 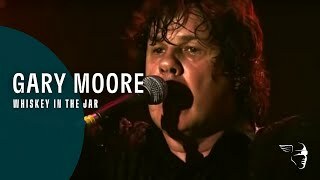 Do you want other members who are interested in Gary Moore to find you? 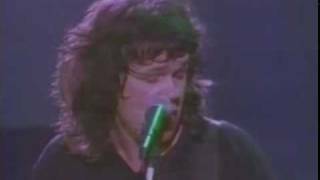 If so, click the "Tag my profile with Gary Moore" button below to tag your profile with Gary Moore.